Karpos Multimedia just announced the next international artist set to perform here in the country: Canadian singer and songwriter Daniel Caesar! After posting a teaser on Twitter the other day, the event company finally dropped the good news. 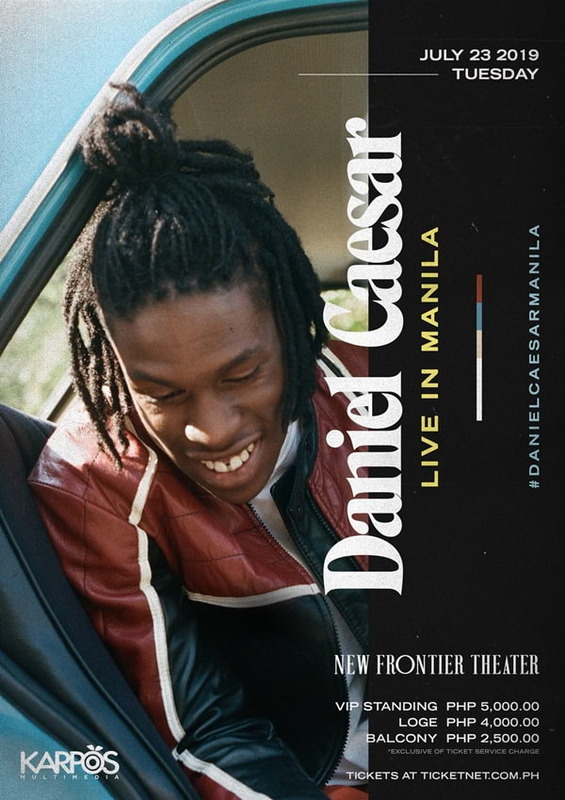 Daniel Caesar Live in Manila is happening on July 23 at the New Frontier Theater! The Canadian artist has already garnered international achievements just for his debut album Freudian. Upon release, it landed #1 on the iTunes charts while its lead and follow-up singles "Get You" and "Best Part" went Platinum in the US and Canada. 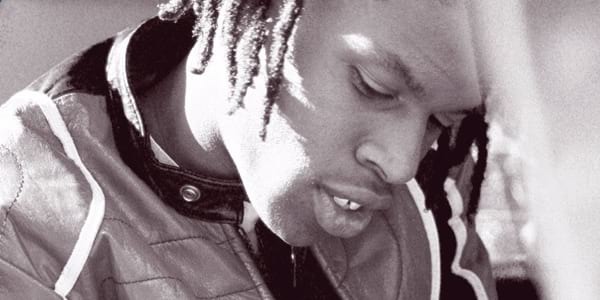 Later "Best Part" lands Daniel Caesar on #1 spot at the Billboard's Adult R&B chart. Freudian also earned two Grammy nominations: Best R&B Album and Best R&B Performance with "Get You," and a Juno for R&B/Soul recording of the year. The release of the album was then followed by a completely sold-out world tour. The New Frontier Theater is located at the Araneta Center, Cubao, Quezon City, Metro Manila. For more information about the event, visit the Karpos Multimedia account on Twitter and Facebook. Homestream image taken from Daniel Caesar's Twitter account.